Balcony and porch collapses typically occur due to lack of upkeep on older balconies or not building the balcony to code. Balcony height requirements exist to protect home and building owners and those who use elevated porches and balconies. Railing height regulations are for the protection of homeowners and their guests. Codes are the laws for building any structure, home addition, porch or balcony. The International Residential Code is the national level document that covers balconies. (See Reference 1) States and local communities can add to this code to handle local environmental issues. The International Residential Code requires balcony railings to be 36 inches high for homes. For business or fencing use, the railings should be 42 or 48 inches. 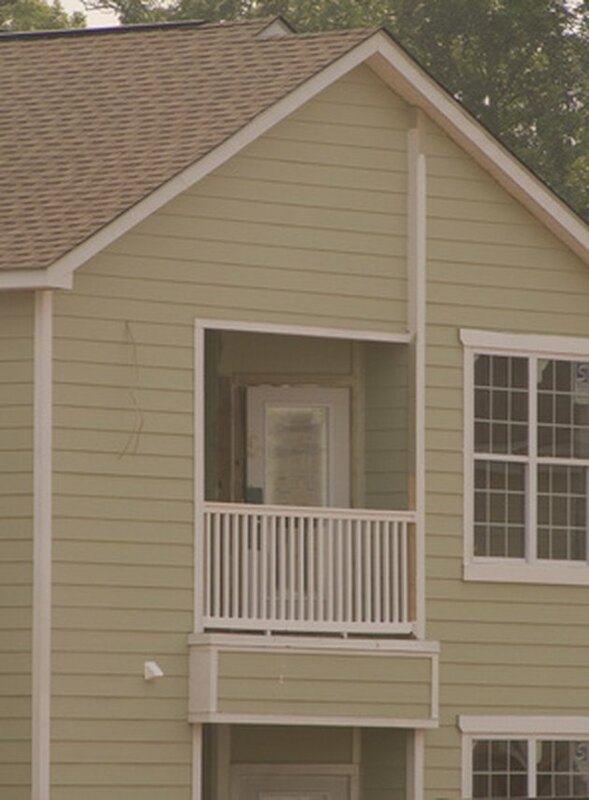 Each community has different height requirements to determine if the porch or balcony requires railings. 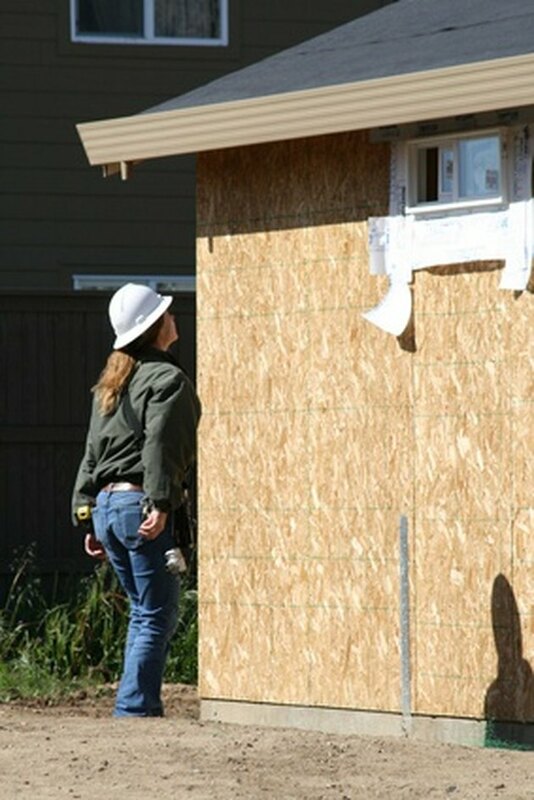 Contact the local building inspector or building association representative for the proper regulations. Inspections of new balconies are required. Most local communities require inspection of all new balconies. The inspectors will review the type of material used, the type of fasteners and the construction of the balcony. Homeowners should conduct individual inspections of their older balconies. The IRC suggests watching for loose railings, rotting or split wood, loose or missing fasteners and damaged or loose support beams. Dusty Snoke has been writing professionally since 2010. She writes for several online publications and local businesses on subjects including event planning, travel, nutrition and parenting. Snoke holds a Bachelor of Arts degree in history and a Bachelor of Science in education from the University of Tennessee at Chattanooga.